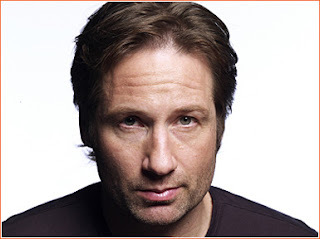 Very Mark McCormick: Californication: ". . .a little turgidity. . . "